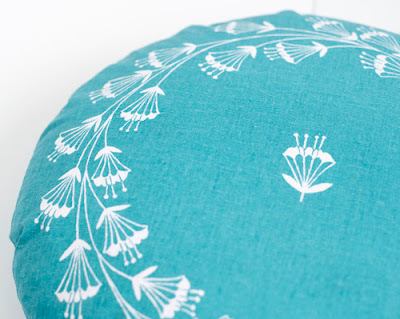 I love it when I see designers we have previously featured prospering in the marketplace. 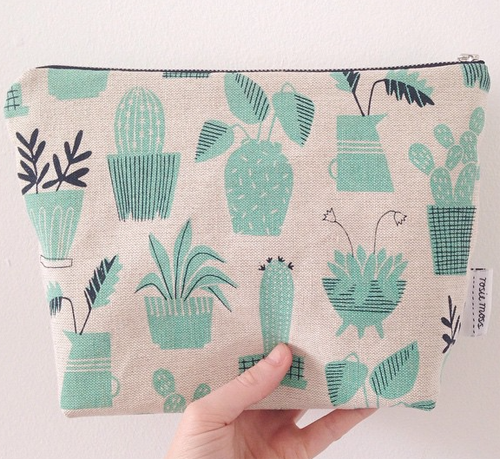 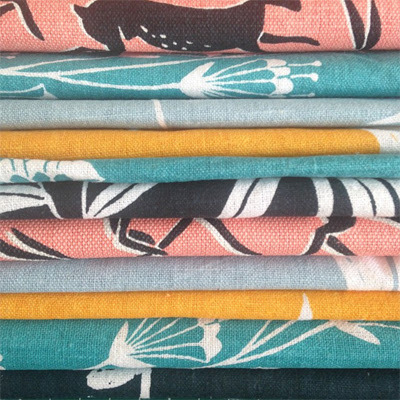 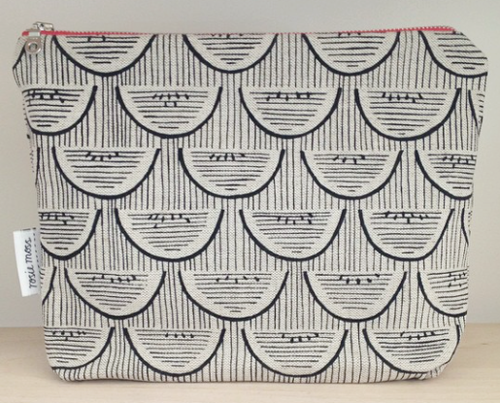 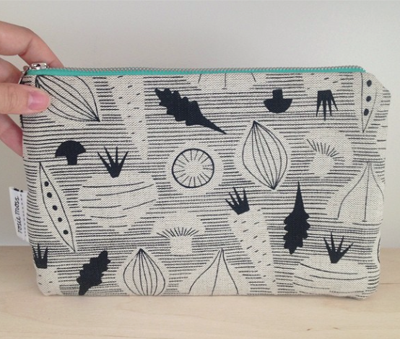 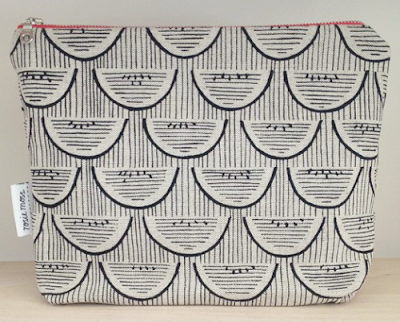 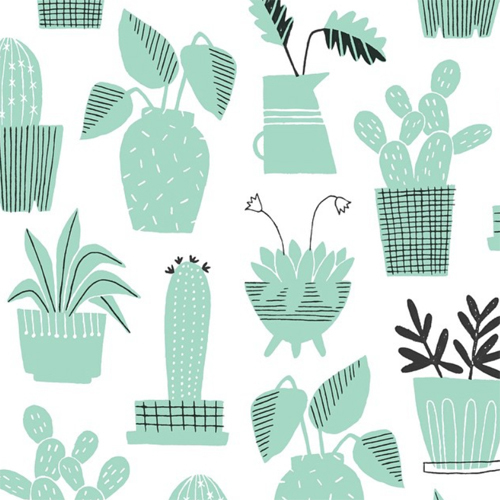 We last saw Rosie Moss on P&P back in July 2014 when she was at New Designers one year on. 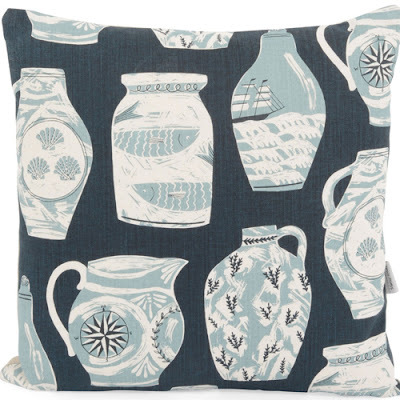 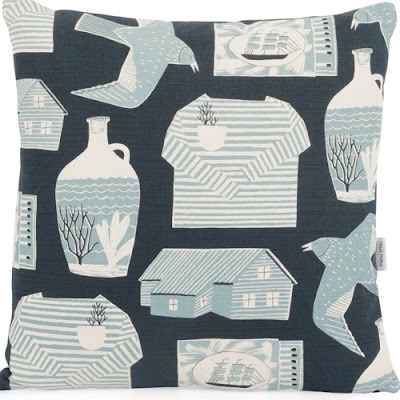 Now Rosie has been asked to create a limited edition collection of cushions for Heal's inspired by mid-century textiles and British vernacular art. 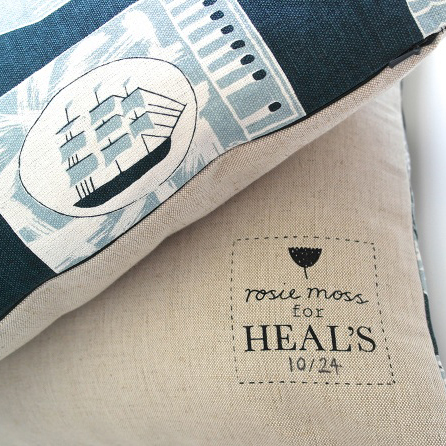 Rosie was approached at New Designer's and the Heal's soft furnishings had been following her on Instagram. 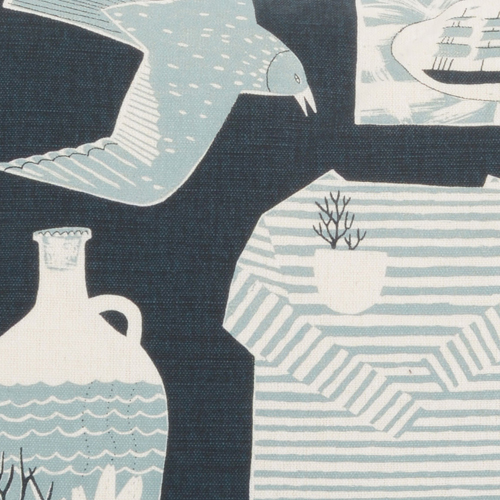 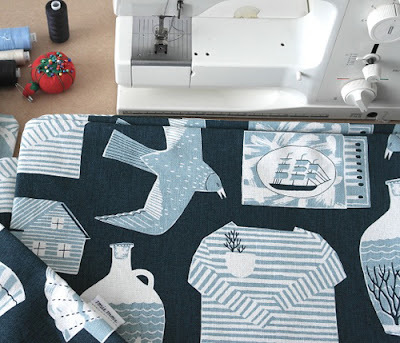 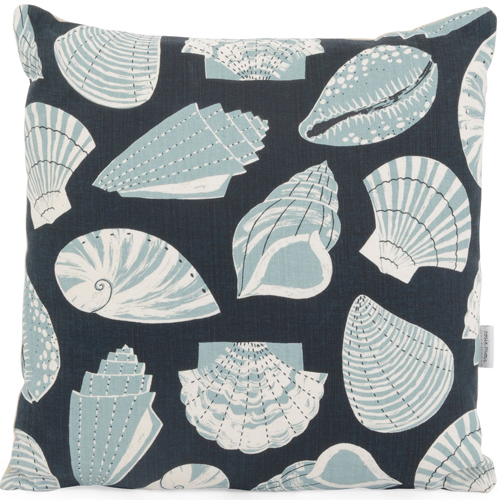 The commission was to create a nautical range that would work as one off pieces and as part of a set. The results are available online and in Heal's stores now.